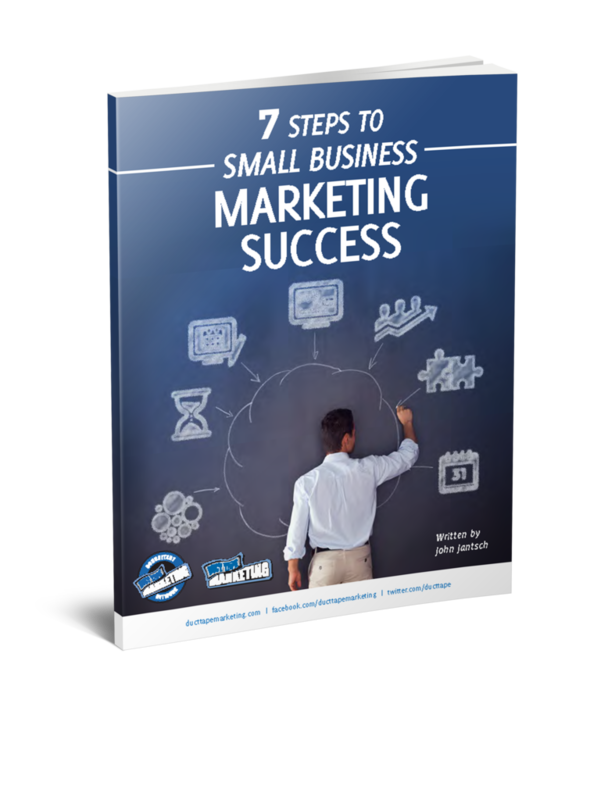 What Do Successful Small Businesses Do That You May Not? In an article published in the January issue of Investment Advisor magazine several points in an article called Stepping Up – How the best advisors take their firms to the next level jumped off the page. Are you doing all of these – any of these?